We are centrally located in Doral, Florida. 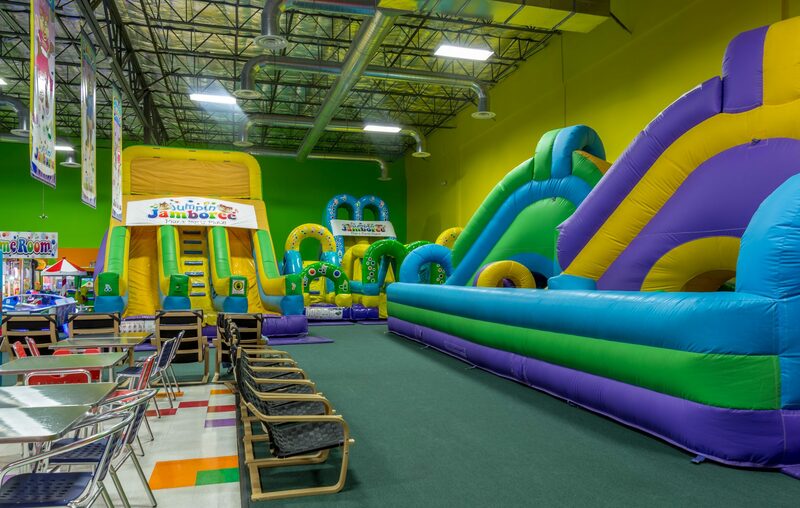 Jumpin’ Jamboree is South Florida’s largest indoor inflatable play and party place! Our Doral facility is 15,000 sq. 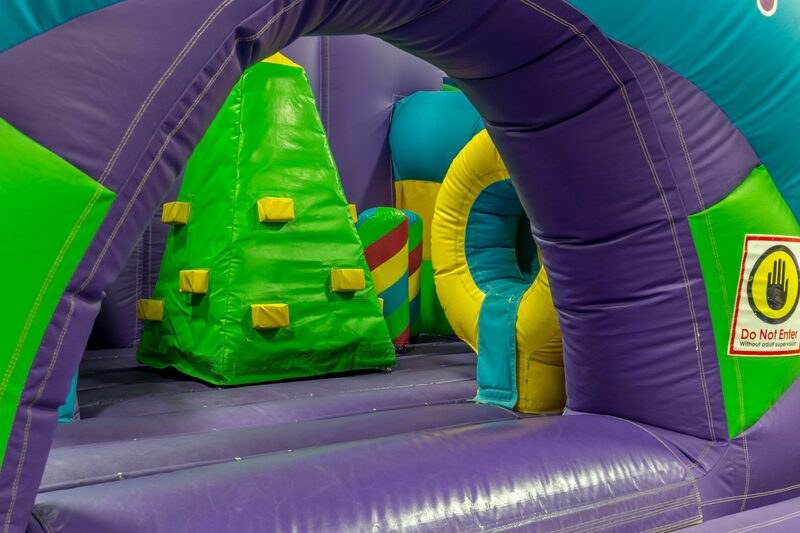 ft. of unmatched wall-to-wall inflatable jumps, slides, and obstacle courses, designed to keep kids six months to 12 years old entertained for hours! 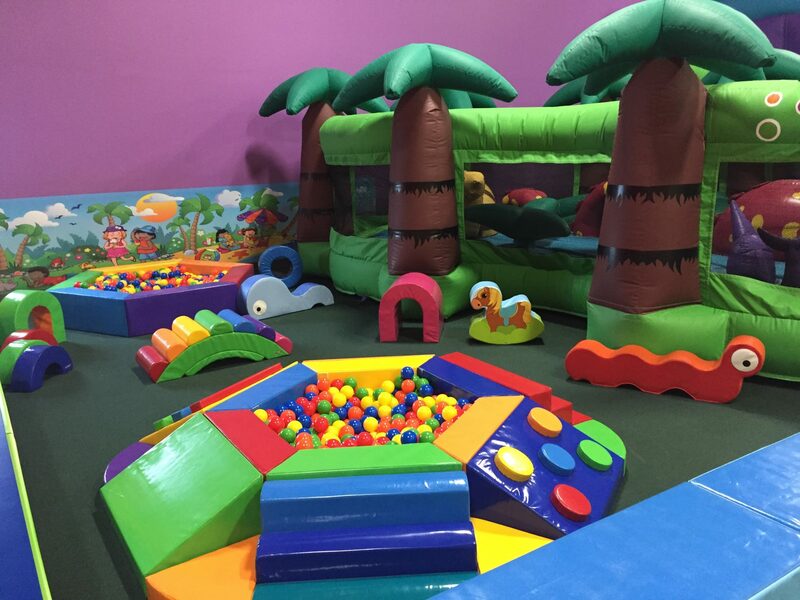 We even have a dedicated soft play area and inflatables exclusively for toddlers. 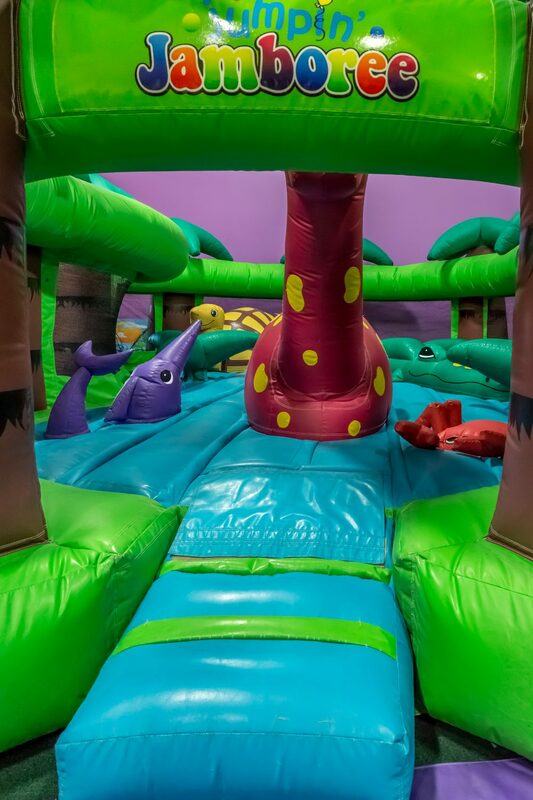 Bring your kids to our indoor inflatable playground and allows your children to play and have fun for hours! Whether you are trying to escape a hot summer day or just want to get your children out of the house, our inflatable play place is the perfect choice. 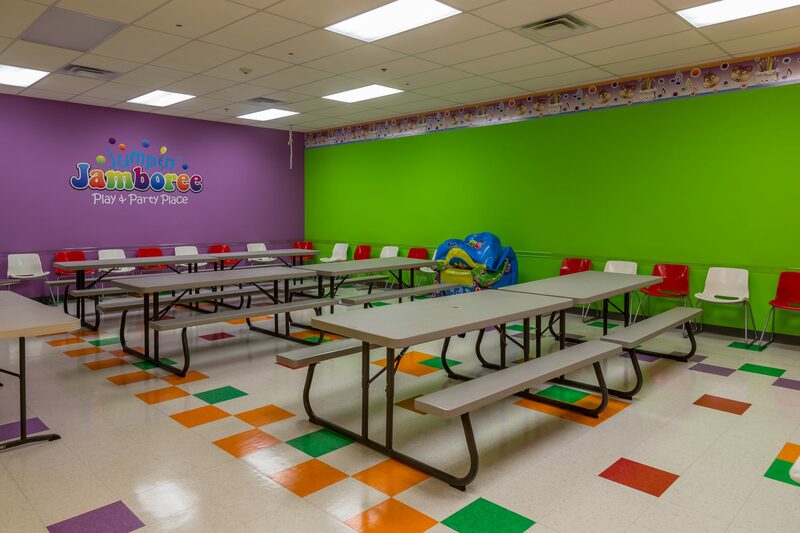 Jumpin’ Jamboree will keep your children entertained for hours, helping them stay active and allowing you to relax. 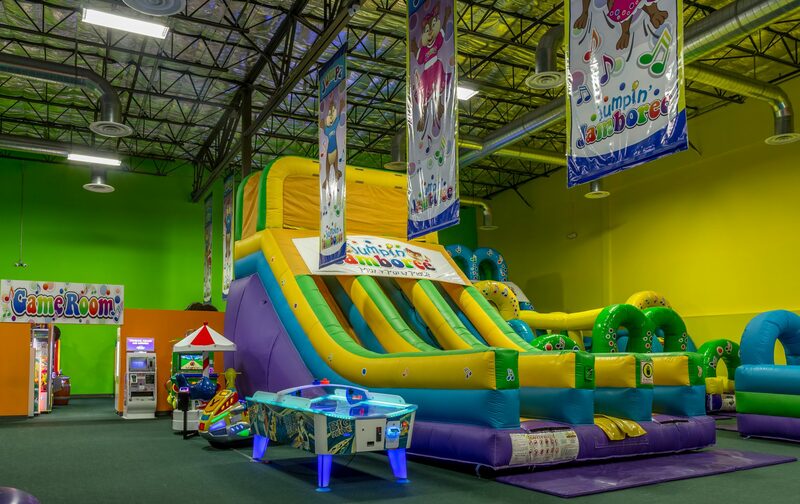 Jumpin’ Jamboree in Doral is the perfect place to bring your children, no matter what for! Plan your child’s next birthday party, let us host their soccer party, or bring your kids for an evening of bouncing fun. No matter what you are looking for, Jumpin’ Jamboree can provide! 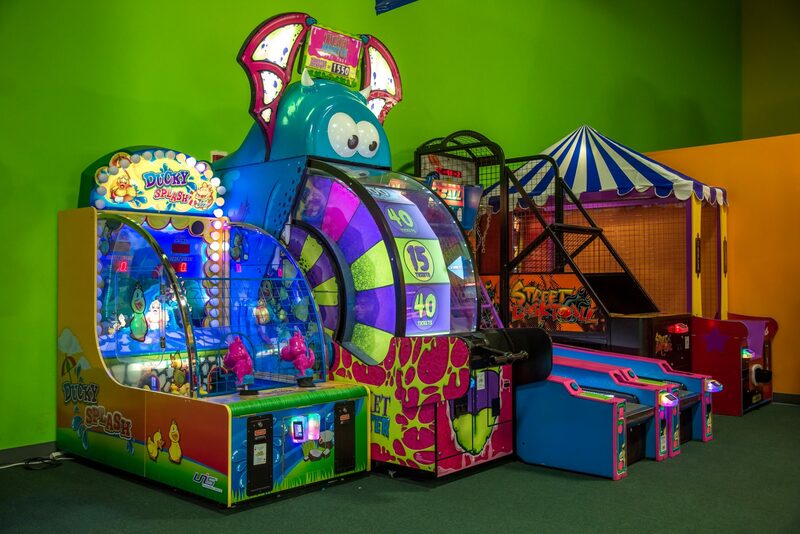 If you are looking for a unique way to entertain your children during the weekend, we can help! 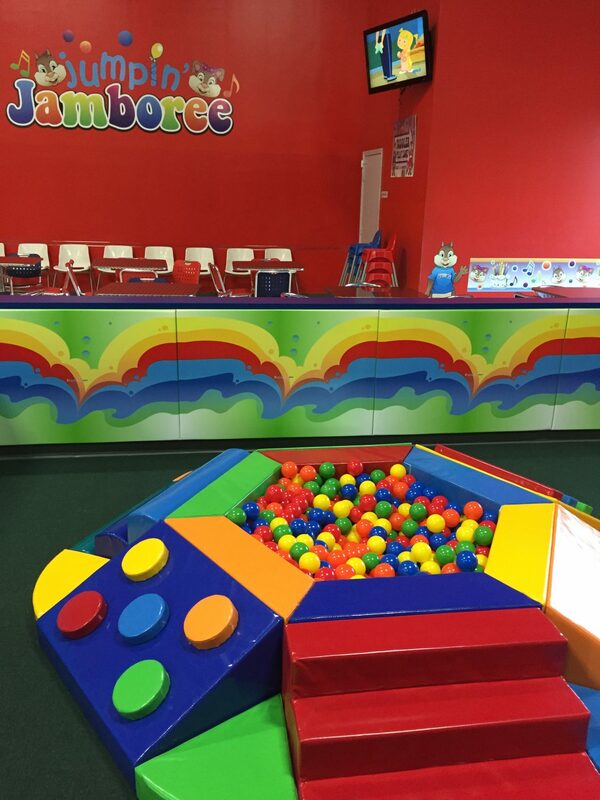 We accept walk-ins, so just bring your children to Jumpin' Jamboree for a fun-filled day of bouncing and playing! Finding a place to host your child's soccer party, school fundraiser, or boy scout party can be a challenge. Luckily, we can help! 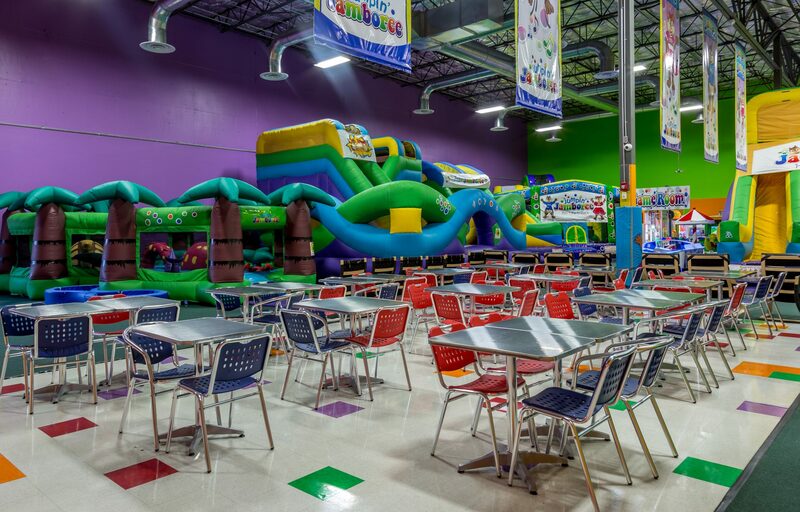 We are able to host any and all of your family-friendly events. 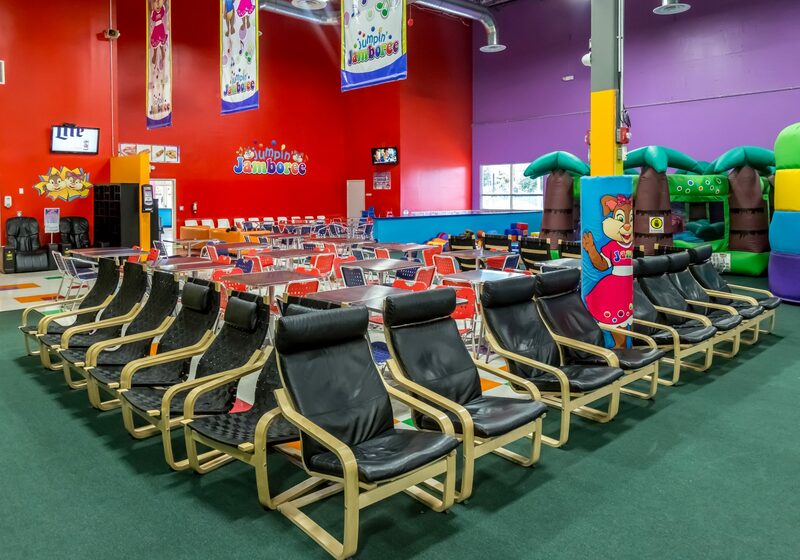 Make your child's birthday party extra special this year by planning it at Jumpin' Jamboree! 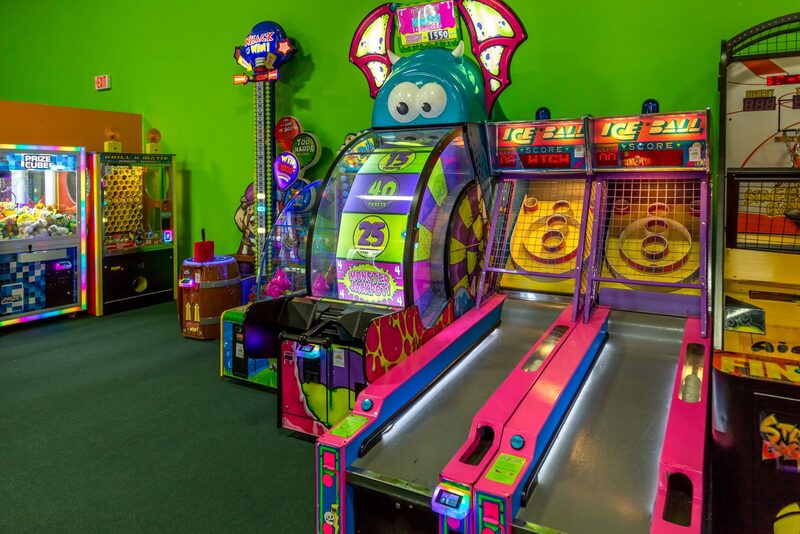 We will provide your kid and all of their friends with an endless amount of fun. Our party packages can make your planning simpler as well! 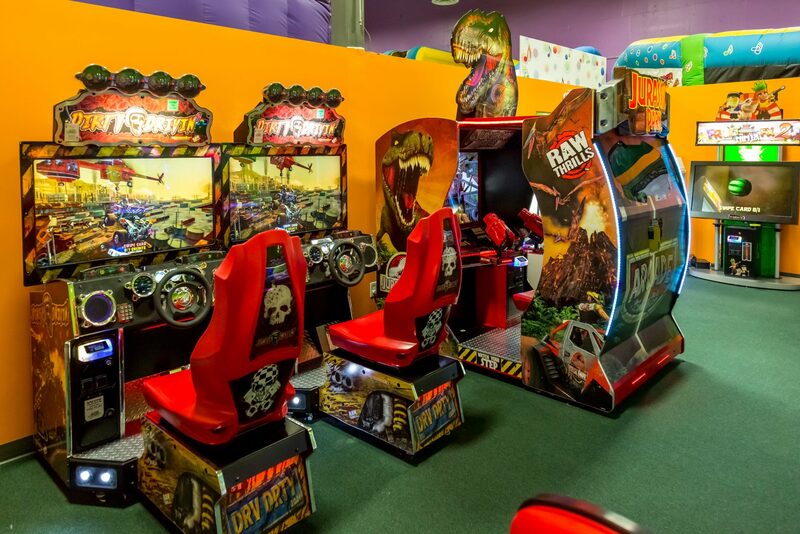 If your kids love Jumpin' Jamboree as much as we think they will, why not let them enjoy it whenever? 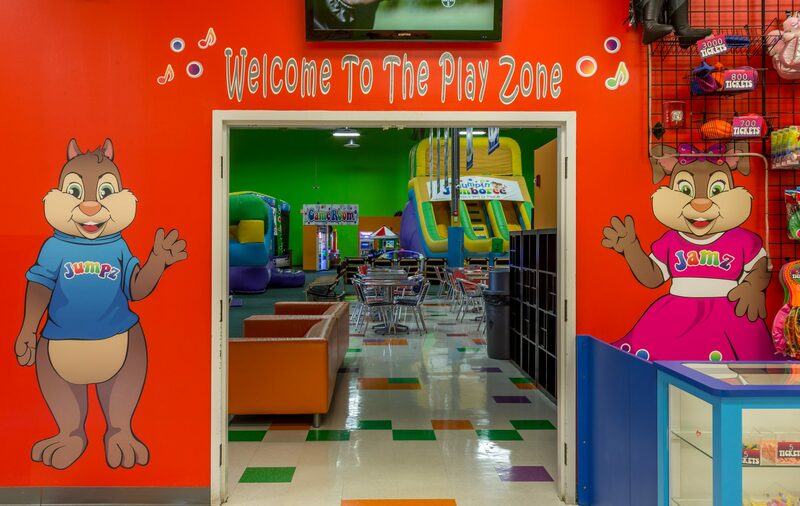 Our family membership passes give you and your kids full access to our inflatable playground. 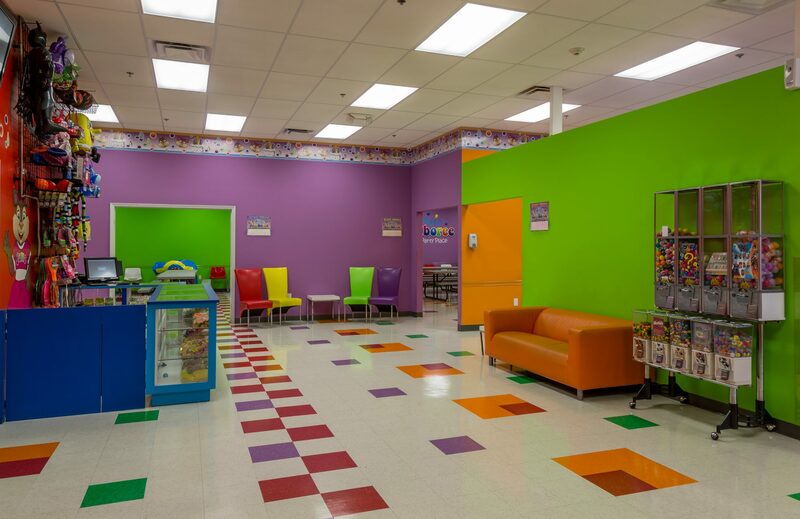 Come to our Doral location and play whenever or contact us to book us for your kid’s birthday party or school event! 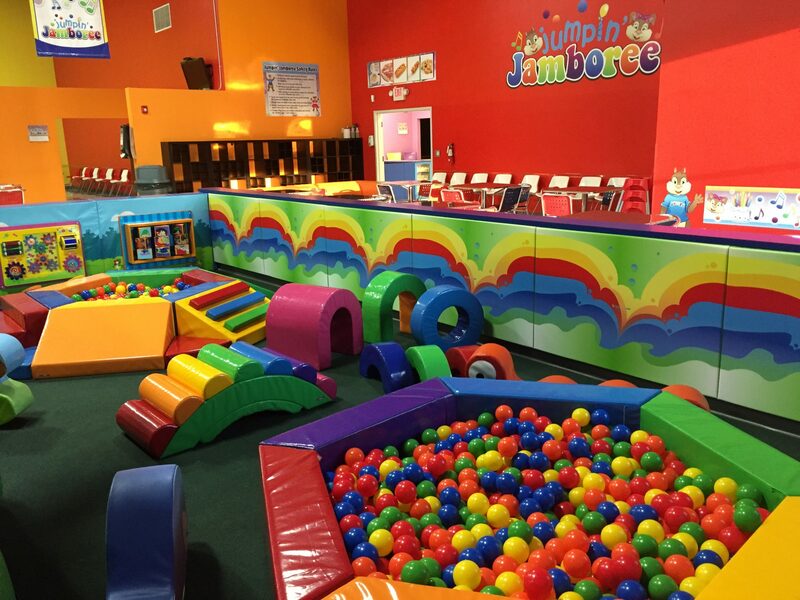 Jumpin’ Jamboree will be open daily for parties and walk-in open play. 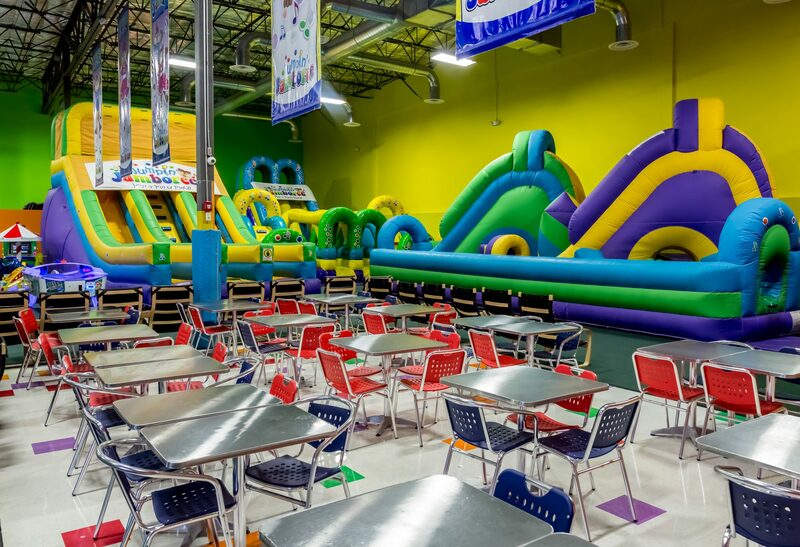 Our inflatable indoor playground is the perfect place to bring your kids, whether for an event or just to get out of the house. 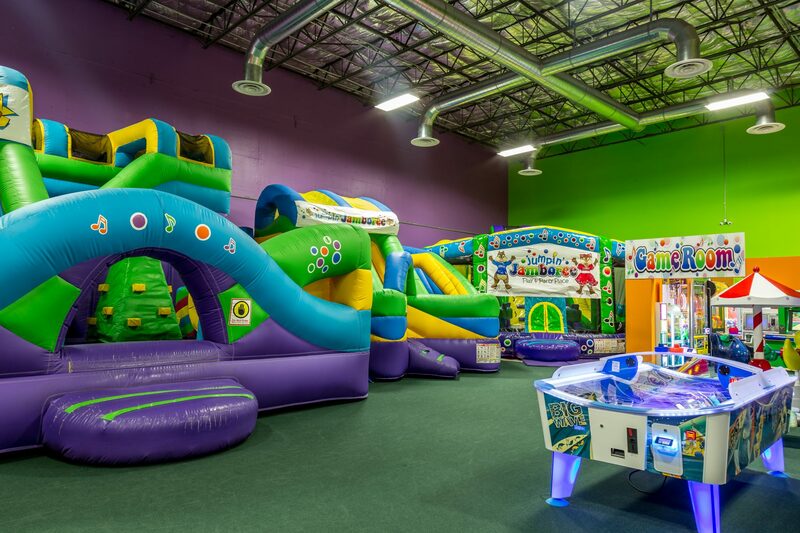 With bouncy houses, inflatable obstacle courses, areas for toddlers to play, and arcade games, your kids will have an endless amount of fun! Parking will never be a problem at Jumpin’ Jamboree. Our facility has plenty of reserved parking, so you never have to worry about fighting your way in with a car full of excited kids. 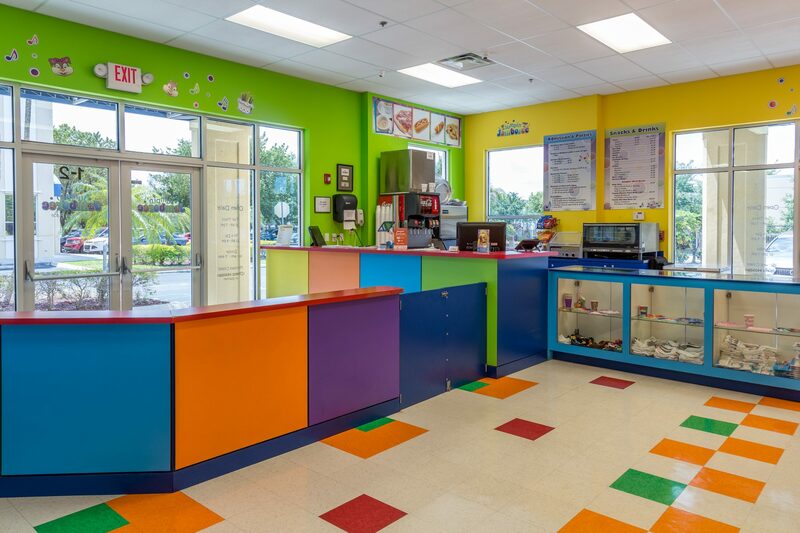 To learn more about Jumpin' Jamboree in Doral, check out our safety page and our FAQs! 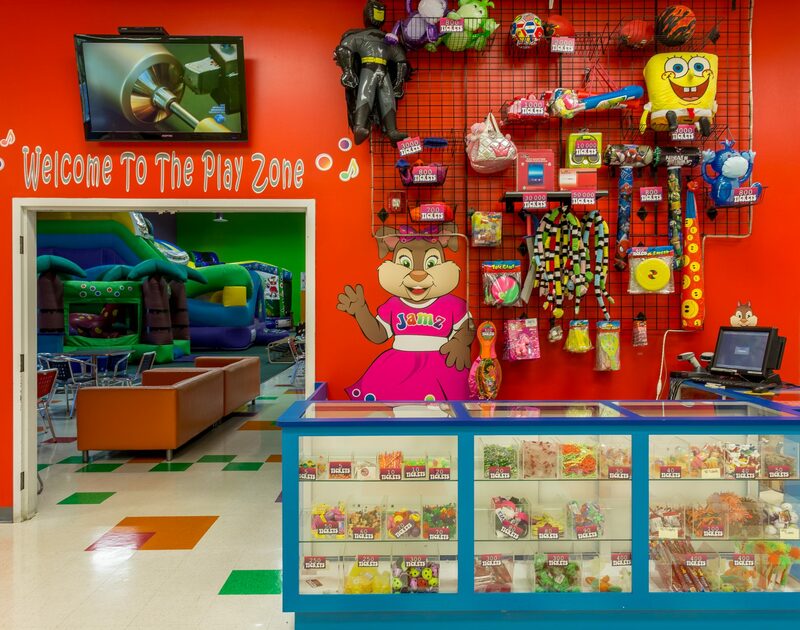 Plan the next day of fun for your children and stop by Jumpin' Jamboree today! Contact the Doral location at (305) 599-3288 to get your questions answered.